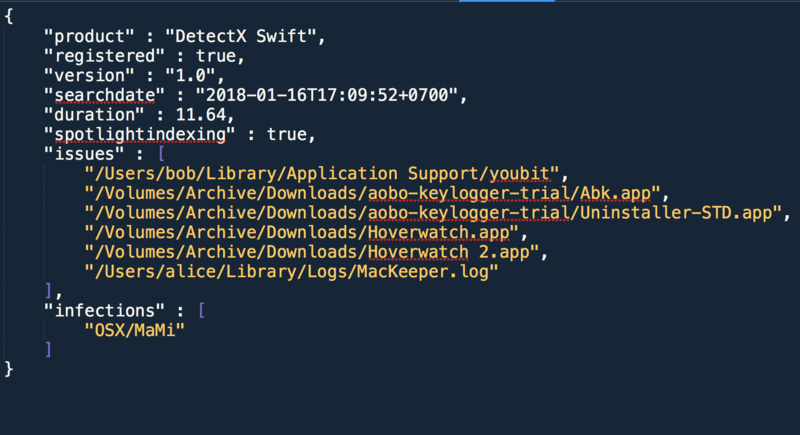 If you are new to DetectX and DetectX Swift, you are probably wondering whether you need it and is it any good? Let me try to address those questions here. Have you ever had a problem with your Mac and wondered how it got in that state? Everything used to work just fine until one day it doesn’t. How can you figure out when and where things went wrong? 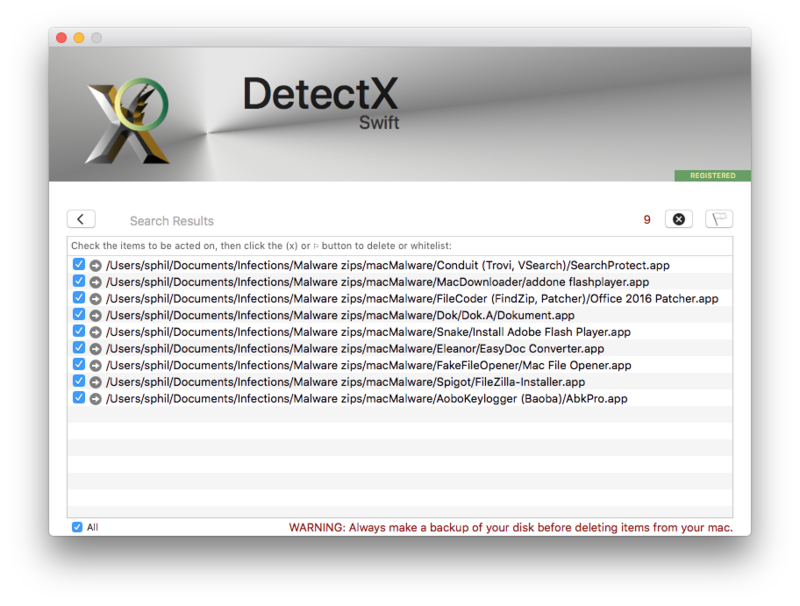 DetectX Swift’s History section shows you what has been added or deleted to critical areas of your Mac. You can review recent changes (since DetectX’s last launch) or all changes since you started using DetectX. 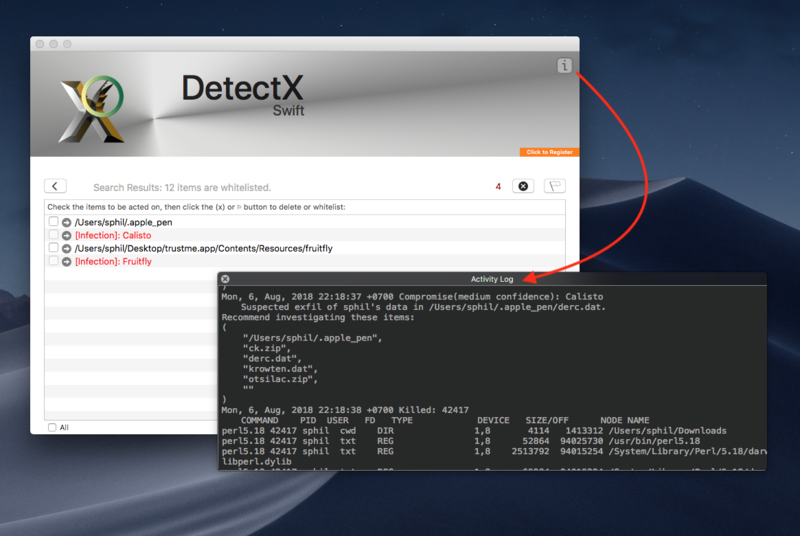 In DetectX Swift, you also have the ability to run differentials between one timestamp and another, giving you very fine visibility into how your Mac has changed over time. DetectX uses advanced heuristics to alert you to known issues as well as unknown ones. It has the ability to not only identify files that can cause problems, but also to flag running processes whose behaviour is suspicious. DetectX doesn’t delete files automatically. It raises issues for you to review. Control always remains with you. After all, it’s your Mac, not ours (and not Apple’s!). 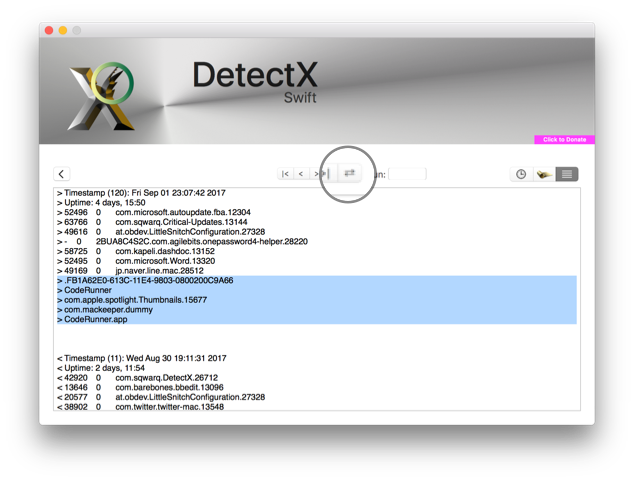 DetectX Swift also allows you fine-grained insight into what is on your Mac through the dynamic Profiler. There are also command line tools for Network Admins and advanced users. Unlike other security and troubleshooting tools, DetectX does not install itself with root permissions. It does not install any Kexts (Library Extensions) or Privileged Helper Tools running as root. DetectX rarely needs to elevate permissions, but when it does (such as if you choose to delete something outside of your Home folder), DetectX will always ask for those via macOS’s own security protocol. These permissions are on a per-job basis, meaning DetectX cannot do anything except the job you authorise and only at the time you authorise it: DetectX does not hold on to those permissions once the job has been done. I am a small indie developer, and I live and die on the reputation of my product and my commitment to customer service. That’s why I’ll always reply to your questions and suggestions in a timely manner. I will work around the clock to win your trust and your business. Try DetectX: it’s free to use and not expensive to register. Join our super-friendly Slack group and chat with other DetectX users or email me. There’s also a whole bunch of docs, friendly articles and tutorials back on the main page. If you’d like to know more about me and the Sqwarq story, read all about that here. This page was inspired by one or two other ‘Is it Any Good’ pages.